Ah, the age-old question. How to get kids to sleep better at night? Whether you choose to co-sleep or allow babies and kids to self-soothe, the right environment is key to helping kids sleep through the night. Here are my top ideas for how to create a more soothing sleep environment so kids sleep better at night! 1. Reduce noises that wake kids. Loud or sudden noises are going to rouse kids from slumber, so reducing and / or blocking those noises helps keep kids asleep. For newborns and babies you could use a gentle noise machine like the Baby Shusher. 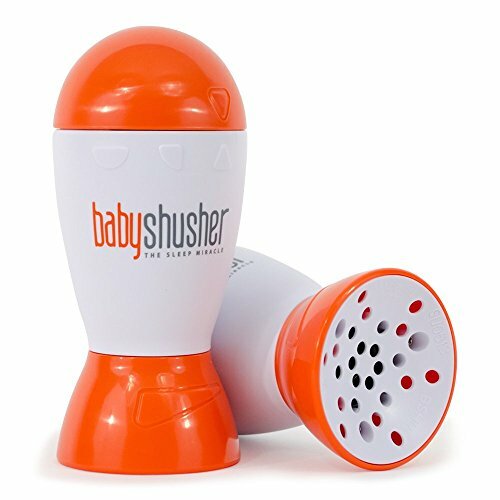 The Baby Shusher is a small noise machine perfect for calming fussy babies. Instead of a traditional “white noise” it uses rhythmic shushing noises (one of the five S’s recommended by Dr. Harvey Karp in the Happiest Baby on the Block book), helping activate a baby’s natural calming reflex. These sounds mimic the sounds babies hear in the womb, soothing their fussing. The Baby Shusher has a volume control and a timer, so you can control some variables. Plus it’s small enough to pack in a diaper bag or purse for travel! 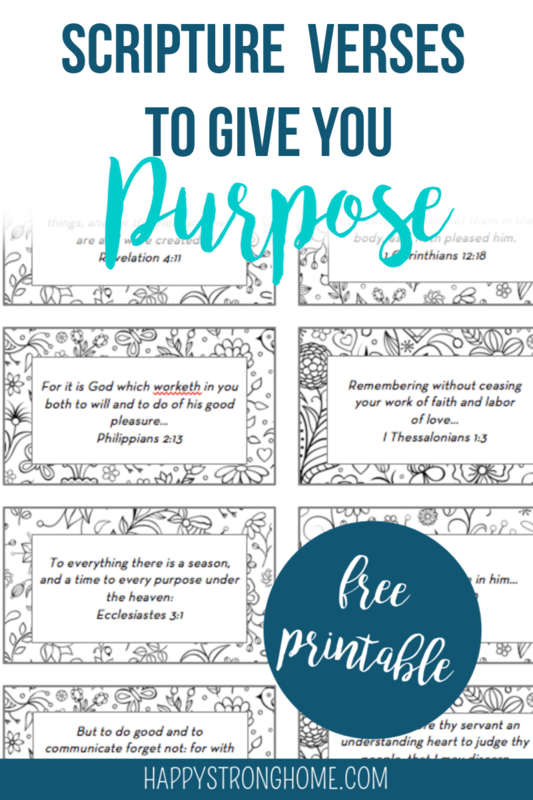 What’s so cool about the Baby Shusher, is how it was created by a mom and dad who were desperate – like so many new parents! – for their baby to sleep! Aren’t we all!? Visit Baby Shusher to shop and read the Baby Shusher story! 2. 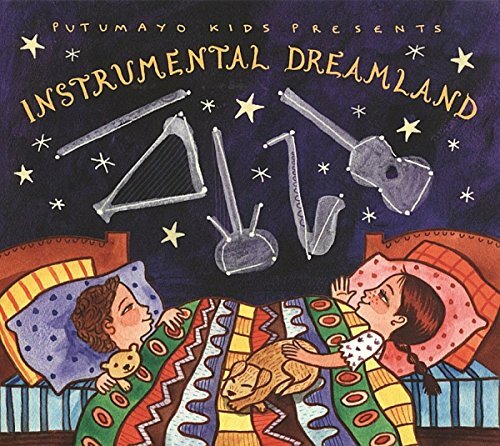 Play soothing music or lullabies. For older toddlers and kids who won’t want a shushing sound, very gentle and soft-playing music in the background can calm them. 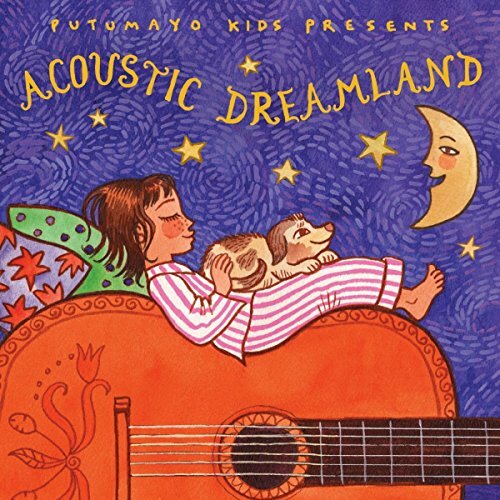 My boys, at 5 and 8, love to listen to quiet music when I put them to bed, because they are generally not very sleepy at lights out, so it gives them something to listen to while they lie there and fall asleep. Much better than just silence, right!? Find music without words or if it has words, a very slow-paced and low-toned style that will be calming. Some classical music works well here but others may not (Beethoven’s 5th comes to mind!). 3. Use aromatherapy to soothe senses. The power of aromatherapy is well-known by now! 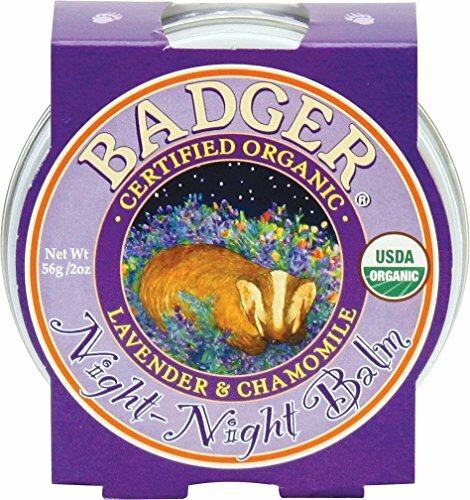 Some scents bring alertness, and others drowsiness or calm. 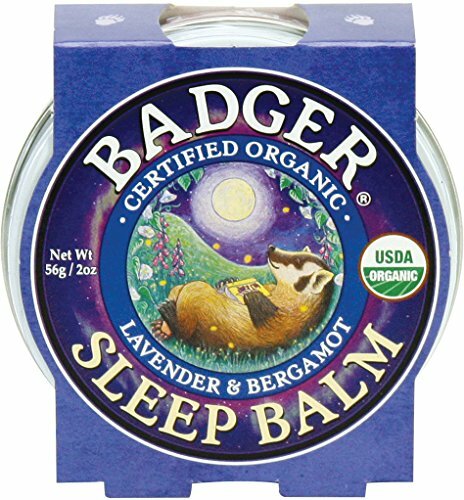 Lavender is a prime example of a sleepy time scent. Bergamot, sandalwood, and chamomile are also pleasant and calming scents. You can purchase sleep rubs for kids or make your own! Why is humidity important to sleep? Dry air can dry out sinus membranes, causing irritation and stuffiness. Plus, dry membranes can crack, allowing bacteria to enter the body easier. A humidifier balances humidity to help keep skin and nasal passages clear. Children will wake up feeling better too! 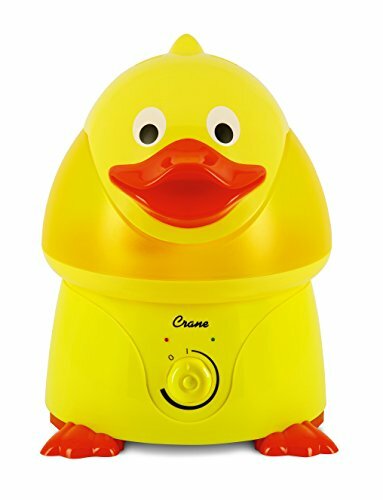 Crane USA makes adorable humidifiers for children in dozens of animal shapes: bumblebee, elephant, frog, duck! My penguin-loving son was thrilled with their Puffington penguin humidifier. It has a generous 1-gallon water compartment, and the penguin head swivels so you control where the mist goes (which in this model flows out of the beak – so cool!). 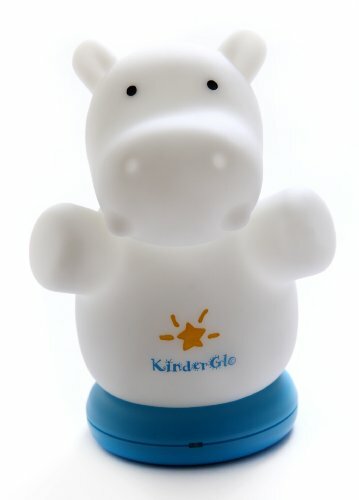 Each adorable humidifier generates cool mist, which is safe for kids, and the base is made with antimicrobial material. Plus, these humidifiers need no filter, so you never have to worry about dirty filters. 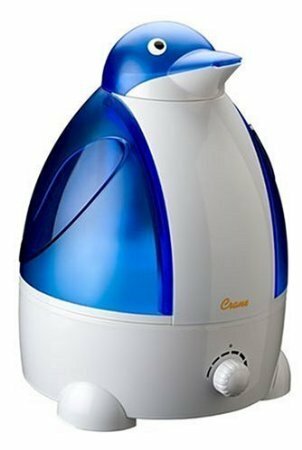 Visit Crane Humidifiers to shop! Too much light can send signals to the brain for the body to wake up. So reduce light at much as possible while your child is sleeping. Use light-blocking shades and curtains. Ensure night lights are dim, soothing, and on a timer to go off after a while so they don’t keep kids up. Having a comforting nightlight is good initially while a child is settling, but leaving it on all night can interrupt restful sleep. 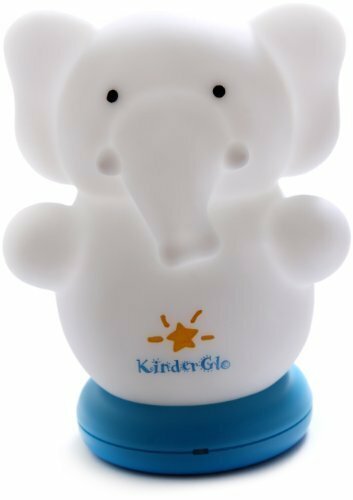 We’ve always enjoyed the Kinderglo night lights, because they are fun animal shapes that glow in soft colors, but then automatically turn off after thirty minutes. Shop this story to help your kids sleep better! These tips to help kids sleep better addresses sensory needs of children as they prepare for sleep. By calming, soothing, and “muting” the senses, children should fall asleep quicker and sleep better. You may reach the “sleeping through the night” bliss parents daydream about! It took our family several years to get sleep habits established, but having consistent, calming routines, finally led to a full night’s sleep around here! Wishing you and your children a restful night’s sleep! This post was sponsored by the brands mentioned above. All opinions are my own. These hands-on toys teach kids to recycle!